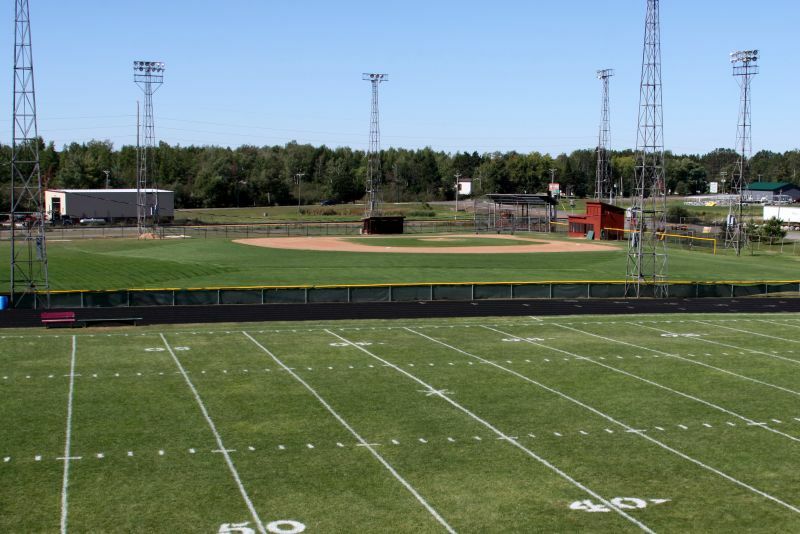 The City of Park Falls Athletic Complex is host to many great recreational opportunities for amateur sports. 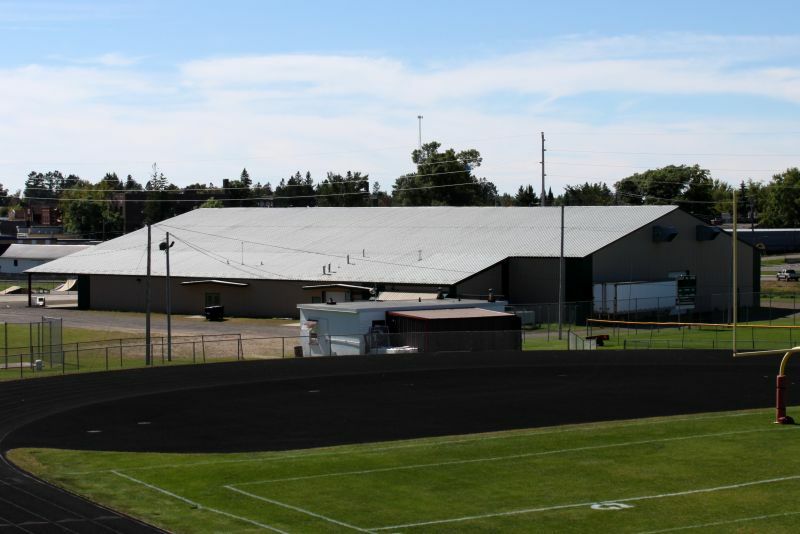 The complex includes a recreation arena housing a hockey/skating rink, football field surrounded by an asphalt quarter mile track, softball field, baseball field, heated outdoor pool (in summer months only), two little league fields, four tennis courts, a skate park, and a playground. 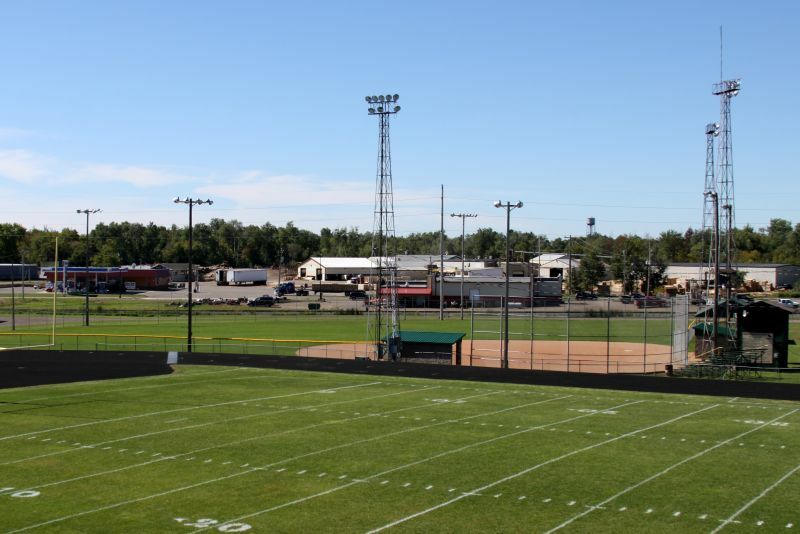 The athletic complex is the home to the Chequamegon Screaming Eagles High School Sports and various youth league programs.